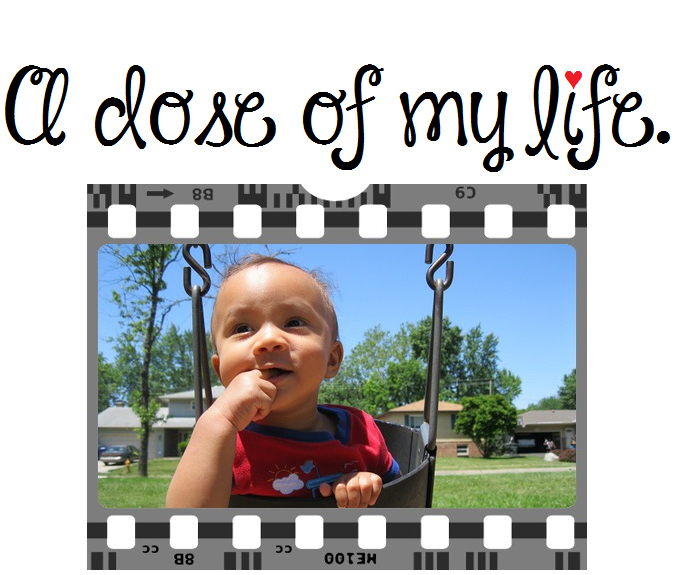 divine | A dose of my life. Love without trust is a river without water. Today’s Affirmation: The Divine Physician, will heal us all. Sometimes life doesn’t give you something you want, not because you don’t deserve it but because you deserve more. Today’s Affirmation: There are no delays in the Divine Plan. Time won’t make you forget, it will make you grow and understand things. Today’s Affirmation: My connection with divine intelligence is blessing me on a daily basis. Never let success get to your head. Never let failure get to your heart. Today’s Affirmation: I am complete and one with the divine energy. Be creative. Today’s Affirmation: I am tuned into the divine universal wisdom and always understand the true meaning of life situations. Have a cup of cheer. Today’s Affirmation: I am a divine being of light, and I am peaceful, protected and secure.